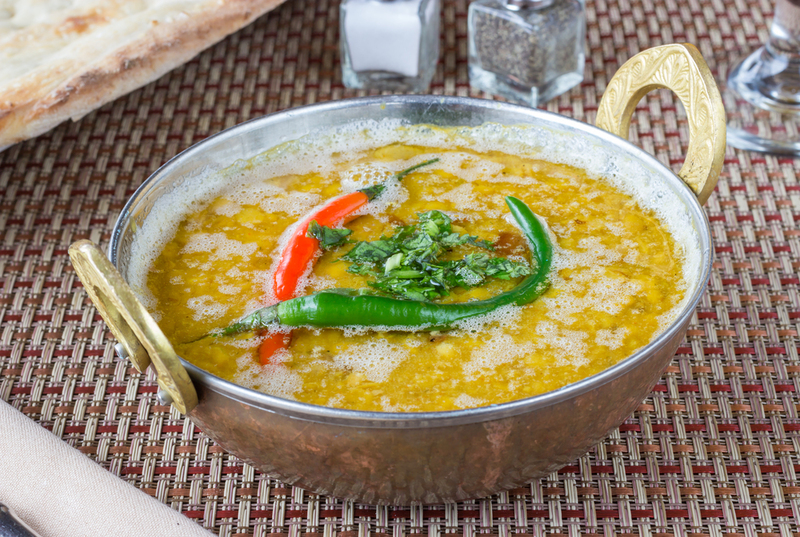 Spice Village Grill, located in the heart of Huntington Village, offers the finest South Asian cuisine in the tri-state area. Pakistani Chef/Owner, Tabassum Ali has a passion for creating original, fusion and traditional recipes. He has blended the exotic and aromatic flavors of Moghul cuisine with healthy ingredients, without compromising the taste. His innovative cooking stays true to traditional methods and is influenced by Pakistani/Indian specialties. The succulent kebabs, freshly baked flaky bread and rich curries are a gourmand's delight. Our menu features a carefully selected array of vegan, vegetarian, seafood, poultry and meat dishes that will excite your taste buds in a very unique way. We use spices like cumin, cardamom, turmeric, and garam masala in very different ways than other traditional Indian restaurants. Centrally located on the corner of Main Street and Wall Street. Come join us for an evening of dinner and drinks. COPYRIGHT © 2013 SPICE VILLAGE GRILL. ALL RIGHTS RESERVED.